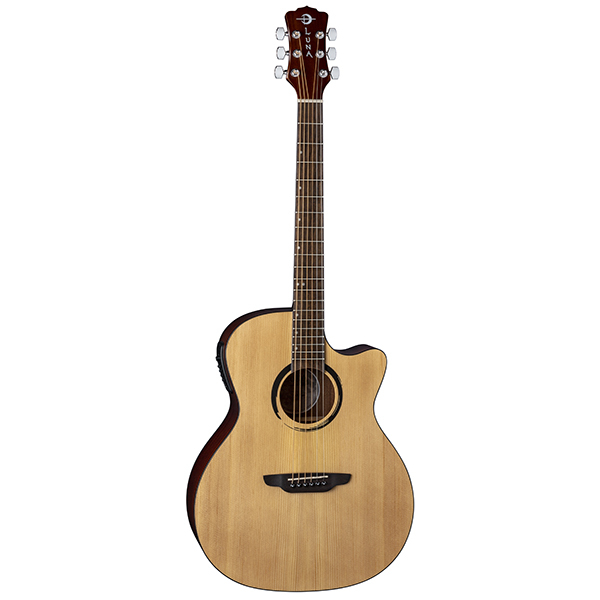 Twelve-string guitars are distinguished by having 12 strings in six courses, which produces a richer, more ringing tone than a standard six-string guitar. 12 strings continue to grow in popularity, possibly as a byproduct of being increasingly featured in popular music of today. Wabi-Sabi is a Japanese philosophy that refers to the notion of embracing imperfection. Characteristics of the wabi-sabi aesthetic include asymmetry, irregularity, simplicity, economy and appreciation of the organic nature of natural objects. We call this line "Wabi-Sabi" because the wood we use will have a small blemish - but it does not affect the sound. This makes each guitar ascetically different, while allowing us to offer a solid top guitar at an affordable price - all while making more complete use of our natural resources. This instrument features a pre-amp with built in tuner. 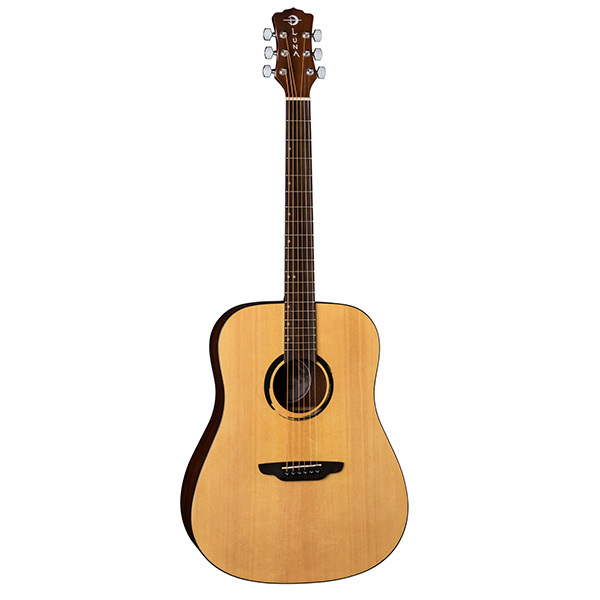 If you've been in the market for a high-quality, 12 string guitar the Luna Wabi Sabi 12 String is a great choice. Join the Luna Tribe!